Cool news for users of video chat app Skype: The program’s group chat feature, once reserved exclusively for premium users, can now be used by anyone free of charge. 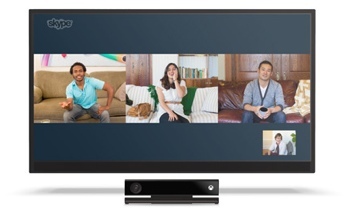 Skype’s group chat feature can currently connect up to 10 people on PC or Macs, or up to 4 people using Xbox One. For best quality, Skype recommends "up to 5 people." The company has yet to provide guidance on when we’ll see group chat on its other platforms, such as its Apple iOS smartphone app, or what limitations those chats might have. For more on how to place your first Skype group call, check out the Skype website or the instructional video below.